From left to right: Beijing’s 2008 Olympic Stadium, 2005-08; Divina Proportione, 2006; F-Size, 2011. 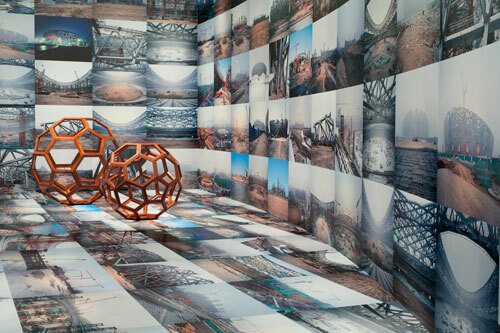 Installation view of Ai Weiwei: According to What? 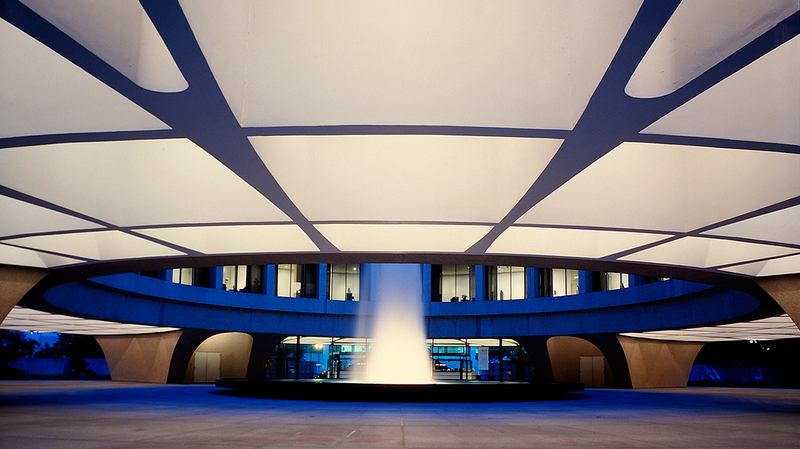 at the Hirshhorn Museum and Sculpture Garden, Washington D.C., 2012. Photo: Cathy Carver. Hirshhorn interpretive guide Janet Hong discusses Ai Weiwei’s photo installations Provisional Landscapes and Beijing’s 2008 Olympic Stadium.